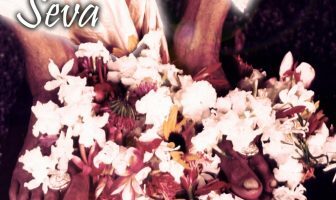 Let yourself be transported to Vrindavan by My Mind is Vrindavan. 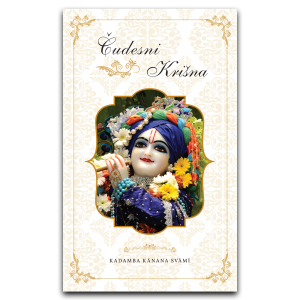 In six tracks Kadamba Kanana Swami will take you to the holy land of India and accompany you with the transcendental names of Krishna. 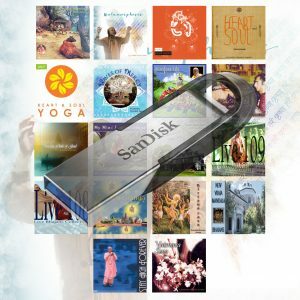 Recorded all over the world and produced in Australia. Let yourself be transported to Vrindavan by My Mind is Vrindavana. 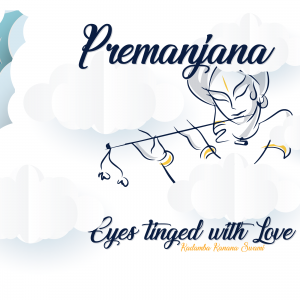 In six tracks Kadamba Kanana Swami will take you to the holy land of India and accompany you with the transcendental names of Krishna. Recorded all over the world and produced in Australia. The Golden Avatar is reaching out to our mind in an effort to infuse it with the Vrindavan moods. 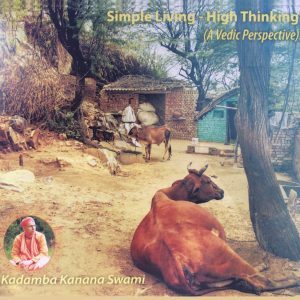 And Kadamba Kanana Swami is always singing in this mood, being an eternal resident of this holy city of Vrindavan. Listen to the spiritual sound vibrations and experience the same happiness as the residents of Vrindavan. Radhe Radhe!! Most of the tracks were recorded, edited and mastered by Krishna Chaitanya das in Berlin, Germany. 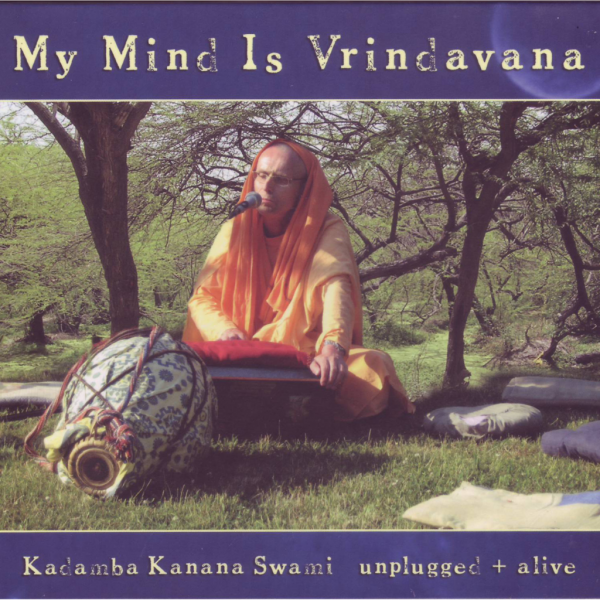 The Golden Avatar was the working title of this album, but it was changed to My Mind is Vrindavana. 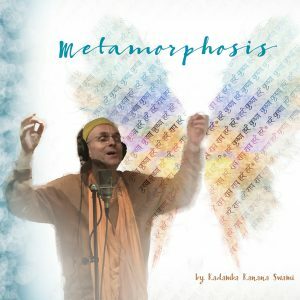 The album was produced in Australia by Padmanabha das. 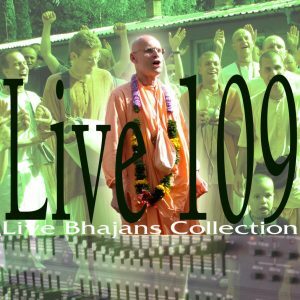 Track 1 was recorded at the Bhaktivedanta Manor, UK on April 13th 2008 during the Sunday feast bhajans. Track 3 recorded in Sydney, Australia, 2003. All other tracks are recorded in the Berlin Jagannath Temple on a Zoom Digital audio recorder.